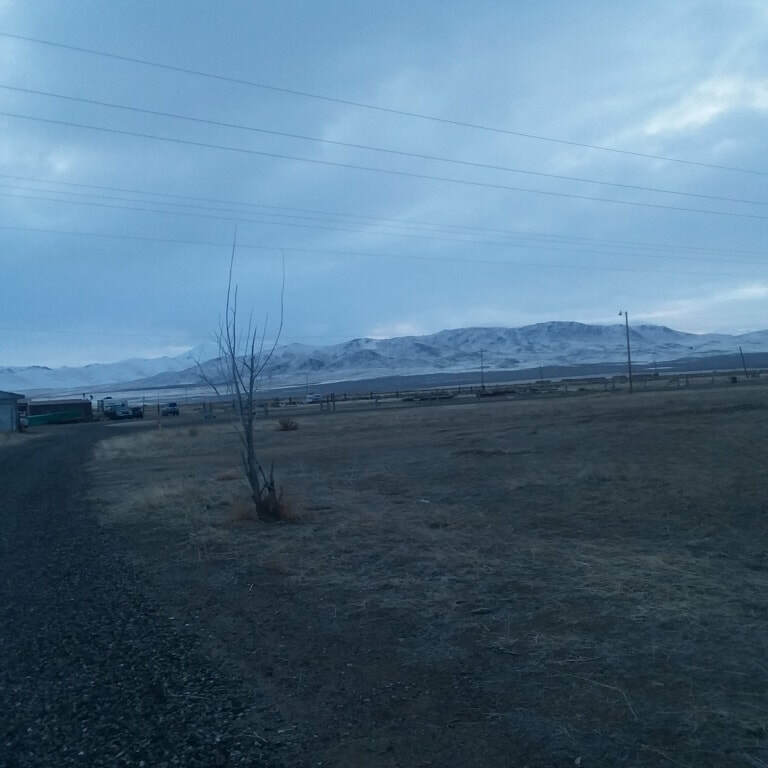 Located very close to the Oregon border, Denio Nevada is located approximately 100 miles north of Winnemucca. 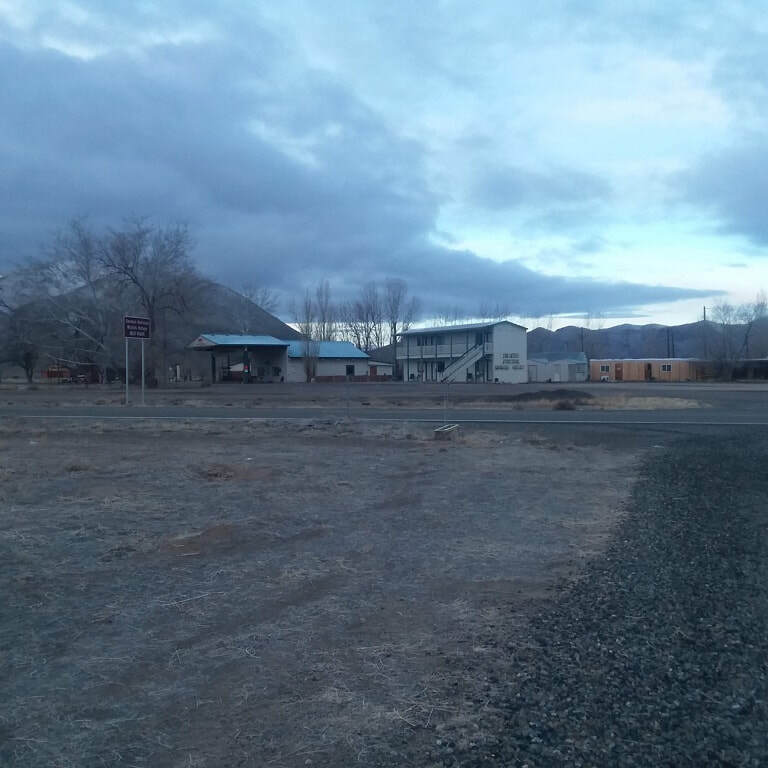 Denio Junction is about 2 miles south of the town of Denio, at the intersection of State Route 140 and State Route 292, and that's where we have our park. We are right across the highway from Denio Junction motel, bar and restaurant, home of the "Denio Burger" one of the best hamburgers you are likely to ever have! P & L has both 30 and 50 amp hookups available for your RV, plus sewage hookups too. Call us at (916) 617-8609 (for immediate service) or (775) 941-0436 (message phone) to reserve a spot! Check out the site while you're here. You'll find area information and some great area photos to give you a feel for our community! Denio Junction store, motel, and restaurant and bar - right across from the park!